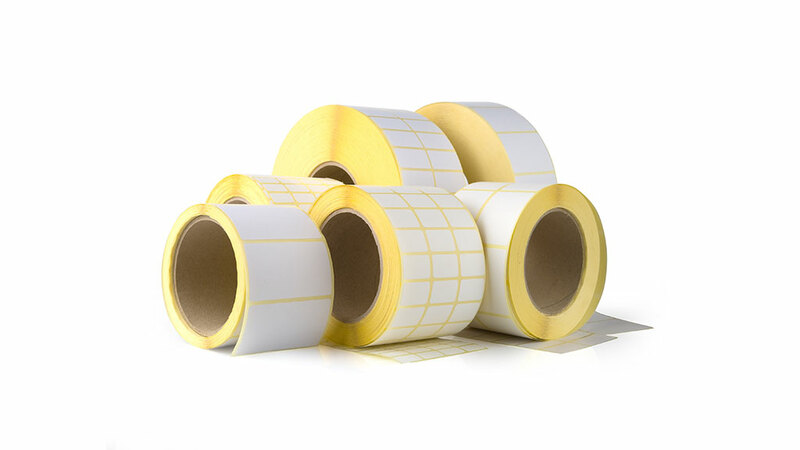 We are a Hong Kong based manufacturers of Barcode Labels and Wax/Thermal Transfer Ribbons. 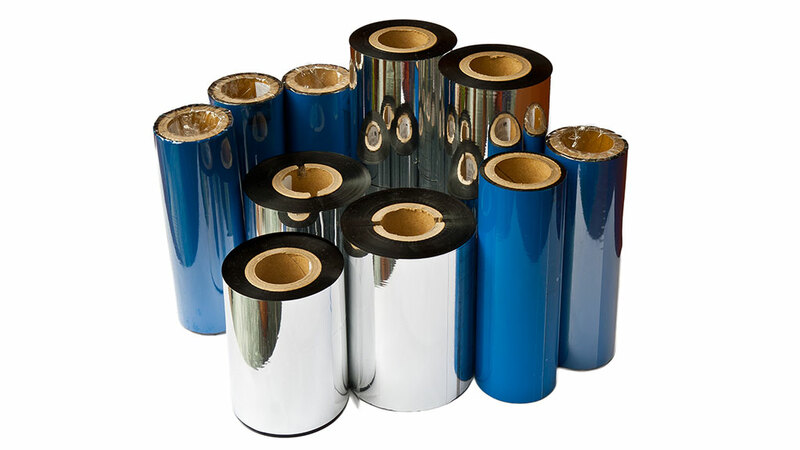 We offer total solutions covering all your flexible packaging coding needs, whether basic or complex. 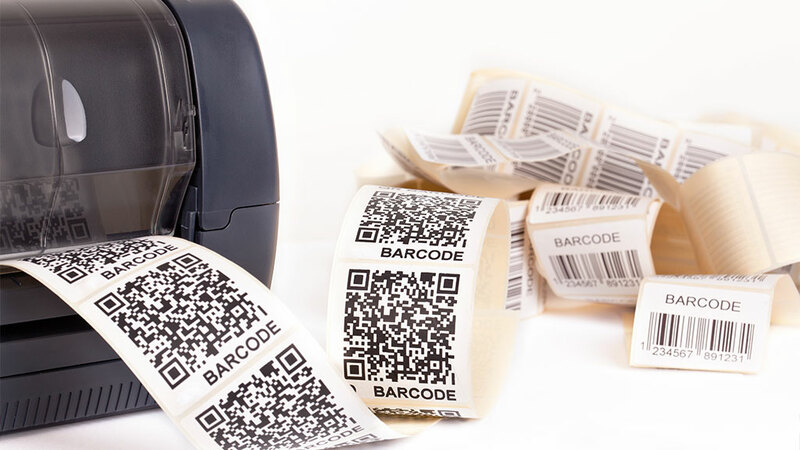 Get high quality, durable results with our total barcode label printing solutions now! 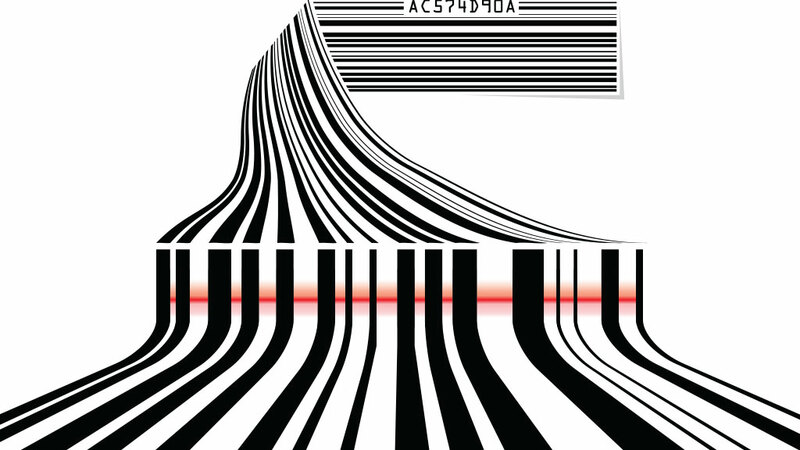 Barcode label is the auto-identity for consumer products. Each barcode label records every detail of the goods. It sticks with it and goes wherever it goes. Thus, barcode readability is vital to assure precise data capturing and transfer. To assure high quality barcode labels supply and timely production, Label Tech Manufacturing Ltd. has been set up by Million Tech since 1997. What's Million Tech Total Solution. Million Tech has profound experience in providing Auto-ID solutions in these decades. 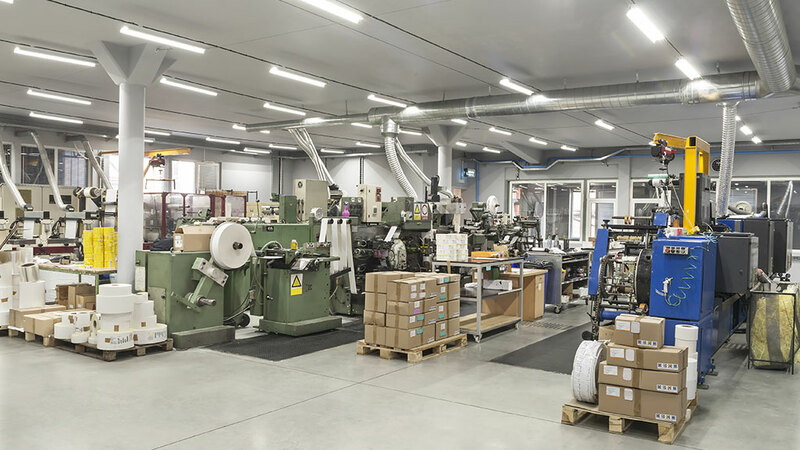 From high quality barcode label selection and supply, printing hardware and software offering, the one-stop solution makes your operation a peace of mind. Keeps track and follows up clients account. We source reliable suppliers worldwide for each case. Regarding the quality of label and ribbon affects the printing performance, we do test our barcode labels based on ASTM International Standards. To those who make their own labels, we offer a wide range of barcode label printers (either for 1D or 2D) of multiple international brands, such as Sato and Bixolon. To achieve a better quality, we do advise appropriate printing technology for each client. We supply different printing software (i.e. Seagull, Nice Label) for almost any on-demand printing or marking application.